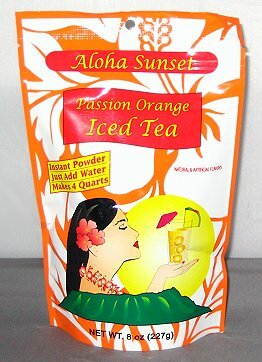 Various flavors of famous Aloha Sunset Iced Tea are available. Please inquire for a certain flavor if you do not see it in a product description below. Hawaii gourmet shopping™ at Aloha Dream Kitchen™. Island gifts far away from home.